Ms. Donato focuses her practice on federal and state criminal defense and related civil and administrative matters at both the trial and appellate level. 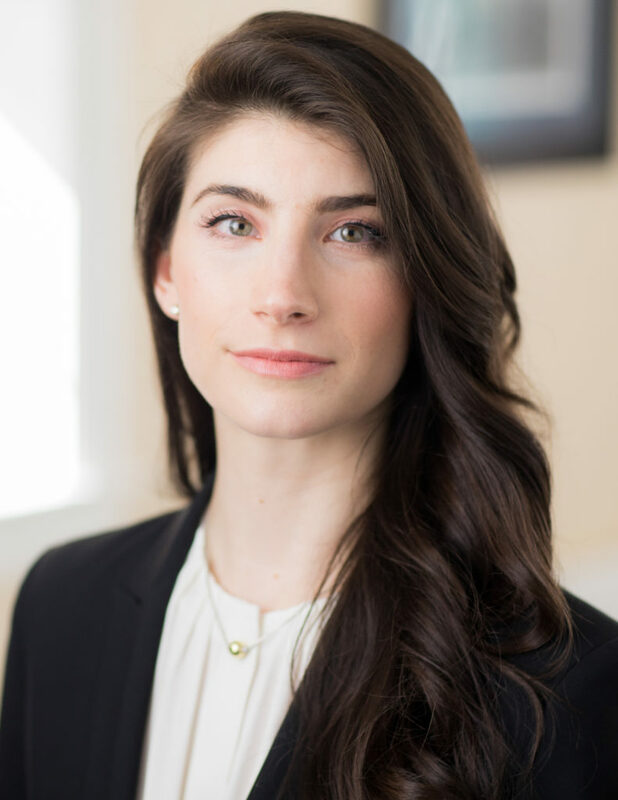 Whether as part of a team or as lead counsel, Ms. Donato brings energetic dedication to providing effective, results oriented representation for each client. Before joining MacElree Harvey, Ms. Donato clerked for a criminal defense practice in Wilmington, Delaware. She was also a law clerk for the Office of the Federal Public Defender for the District of Delaware, a certified legal intern for the Chester County District Attorney’s Office, a News Department Intern for CBS Philadelphia, a legal assistant to several criminal defense attorneys throughout Pennsylvania, and a Public Policy Intern at the University of Pittsburgh Institute of Politics.